The New Skinny bands are the latest promotional wristband craze! A thinner style of silicone wristband with a 202 x 5mm print area makes these skinny bands a great, fun alternative to our standard silicone wristbands. 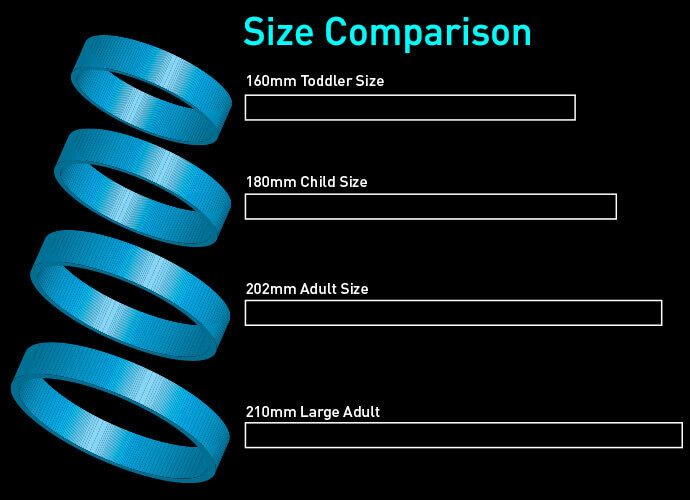 Also see our other Silicone Wristbands for more ideas and customisation options.